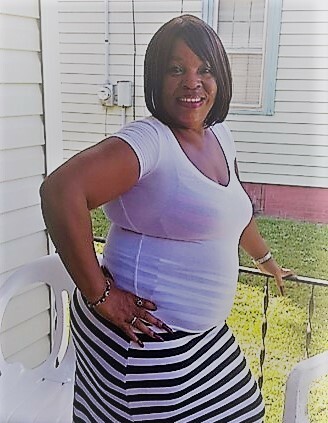 Pearline Sykes, 62, of Fayetteville, NC, passed away Monday, November 26, 2018. Funeral, 12:00 Noon, Thursday, December 6, 2018, Freedom Temple of Deliverance, 120 Preston Ave., Fayetteville. Burial, Northside Cemetery. Visitation, 11:30 a.m. prior to the service.